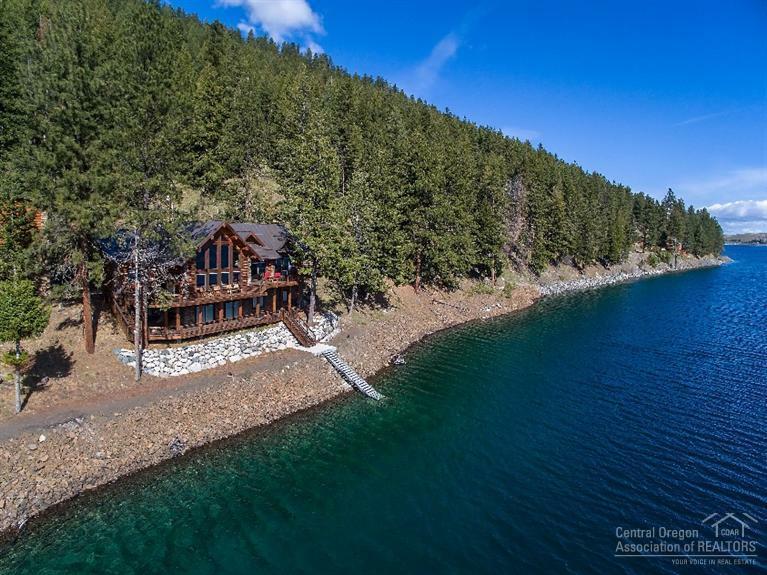 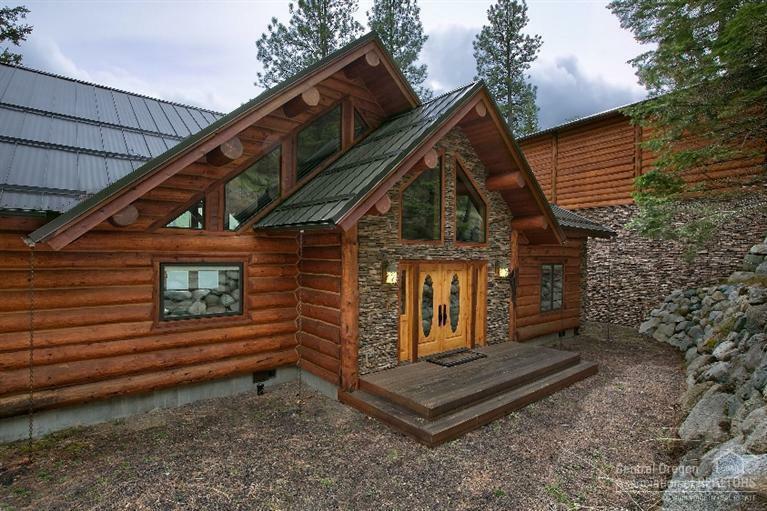 Beautiful custom log sided home right on Wallowa Lake with private dock & lake access on 4 lake front lots. 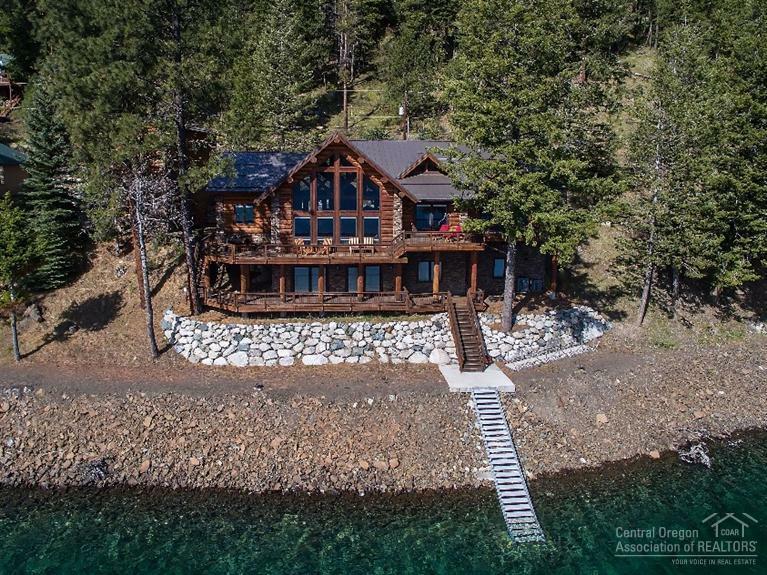 Attention to detail in every room, open main level plan with sunken great room overlooking the lake, expansive decking, family room with wet bar on lower level, detached garage with plenty of room for boats, ATVs, & plenty of storage. 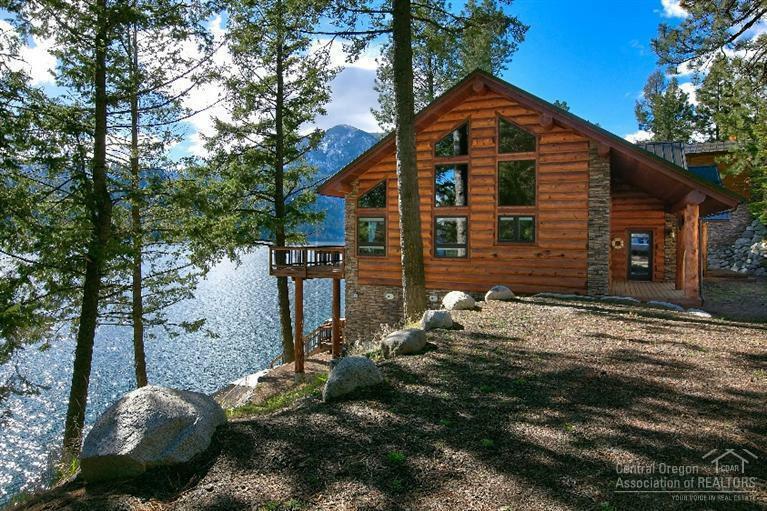 Ask a REALTOR for ebook & additional list of amenities.